Aspen Early Learning Center will host Kindergarten registration for FCSD#25's 2017-18 school year from 4-8 p.m. on March 10th. Complete your registration, learn about the school, and maybe win some prizes! 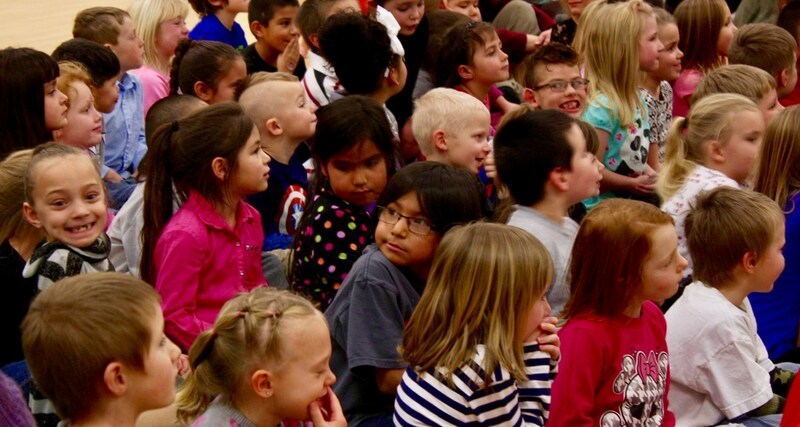 For your child to qualify for kindergarten in the fall, they must be 5 years old by Sept. 15, 2017. Questions? Call 856-9407 or 856-2625. 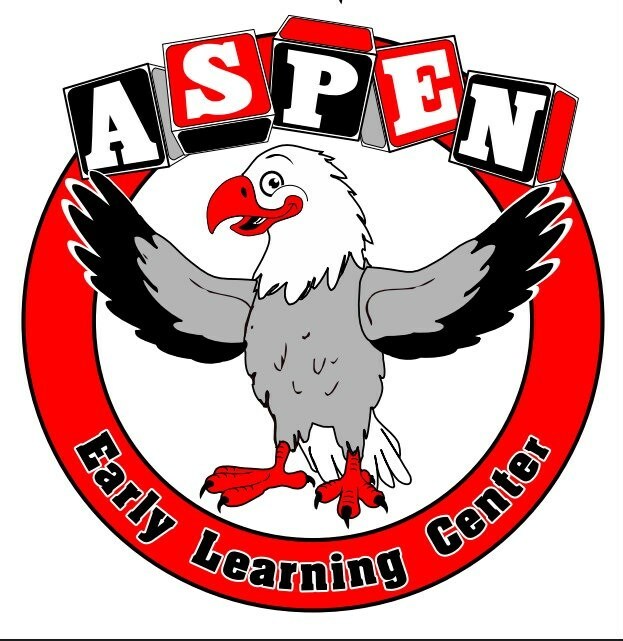 Aspen ELC is located at 1620 E. Sunset Drive.